6 companies from Africa have qualified to receive funding in Microsoft’s second Affordable Access Initiative grant fund project. The Microsoft Affordable Access Initiative Grant Fund is a Microsoft initiative that supports innovative businesses to grow and scale. 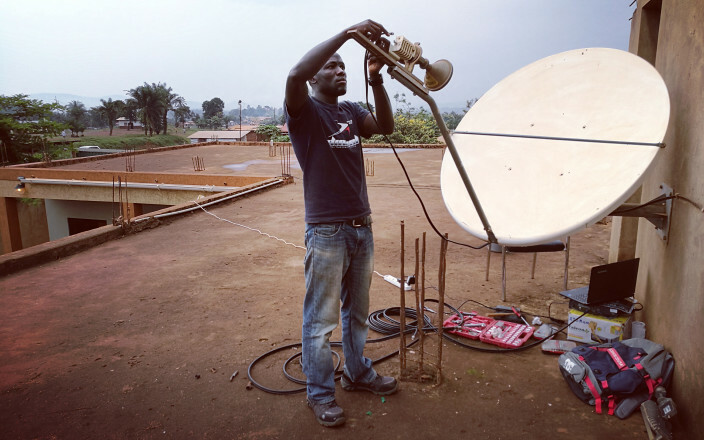 The fund assists companies working to bring internet access and new technologies, services and models to underserved markets. That’s companies with initiatives ranging from last mile access technologies, off-grid renewable energy solutions and alternative payment mechanisms. With innovations in finance, payments, healthcare, education and agriculture. “The social enterprises we support have inspired us with practical, high-impact and scalable approaches to help close the digital divide. It’s a privilege to see these solutions take shape, and play a role in helping local entrepreneurs spur job creation and economic growth. We’re inspired by our grantees’ passion. To bring internet, energy access and economic benefits to parts of the world that need it most. Microsoft Corporation renewed its Affordable Access Initiative grant fund for a second year. Here are the beneficiaries from Africa. Recipients of the 2017 grant fund from Africa come from 5 African countries. This year’s recipients include Kukua Weather Services (Uganda), Solaris Offgrid (Tanzania), Standard Microgrid (Zambia), SunCulture (Kenya), VisionNet and WrightGrid (Democratic Republic of the Congo). Read more about their initiatives by clicking here. The companies will receive funding and software to help power and develop their businesses. Microsoft BizSpark, Microsoft’s development and test software that includes Azure, Windows, Visual Studio, Office and SQL Server. The grant recipients will also join a growing ecosystem of other grantees and funders to further increase their impact. Visit, read and learn how you can apply and benefit from this grant fund when the next applications open.